← Where is the money gonna come from to pay for all that “free stuff?” From thin air, of course—time to accept the truth. “…The documentary The Sorrow and the Pity by Marcel Ophuls is one of the best documentaries ever made, just people talking for hours, it’s fascinating, everybody should watch it. The Nazis could have never survived without the help of big banks and corporations, many of them American. 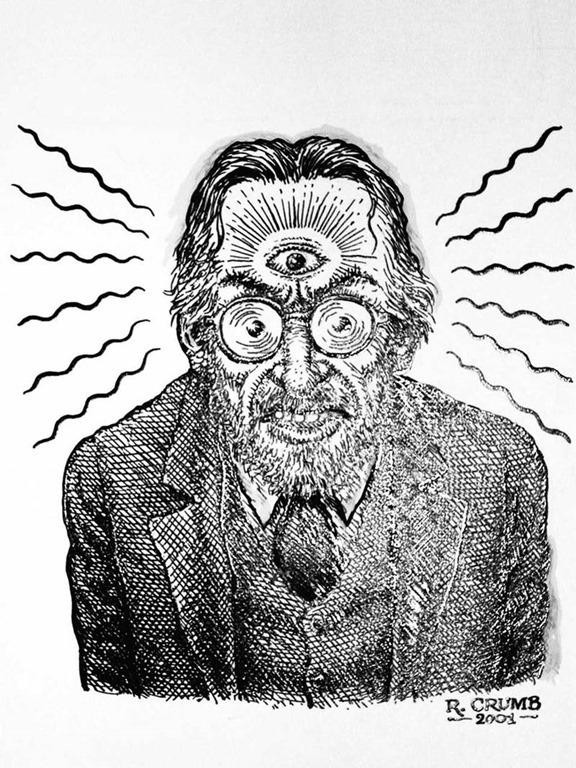 If the Weather Underground was bombing banks I’m all for it as long as they weren’t killing too many people,” Mr. Crumb said. “That was their creed at first, to bomb empty buildings,” I said. “We should still bomb motherfucking banks,” he said. “What did you make of Occupy Wall Street?” I asked him. “I thought it was a worthy effort,” he said. This entry was posted in Everything Is Rigged, Financial Terrorism, Financialization, history, Too big to fail and tagged Crumb, Jamie Vayda, Loud Comix, Nazi Germany, New York Observer, Occupy Wall Street, R. Crumb, The Sorrow And The Pity, Weather Underground. Bookmark the permalink.